Dear friends, The range of action of interventional cardiology has been extended over the last ten years, particularly in the endovascular treatment of structural heart and valve diseases. Today the Transcatheter Aortic Valve Implatation (TAVI) is the most practiced intervention, but PMVR, TMVR, PFO and LAA closure, are also starting to become regular procedures in our cathlabs. More and more interventional cardiologists and cardiac surgeons are willing to get trained for these procedures in order to develop programs for endovascular treatment of structural heart diseases in their cathlab. We conceived this event to support their initiatives, from beginner to more experimented operator. Indeed, each operator must acquire an efficient knowledge of theoretical and practical basics from scan analysis to valve deployment, for the main prosthesis currently available. Our main objective in creating this program, is to provide a strong support from first steps to daily practice and management of complications, and allow our audience to strengthen their skills and continue their progress. Based on a live-cases model, our event will approach each live procedure in a step-by-step vision, supported by case-based presentations and interactive discussions about decision making & technical strategies, focusing on valve prosthesis’ selection. 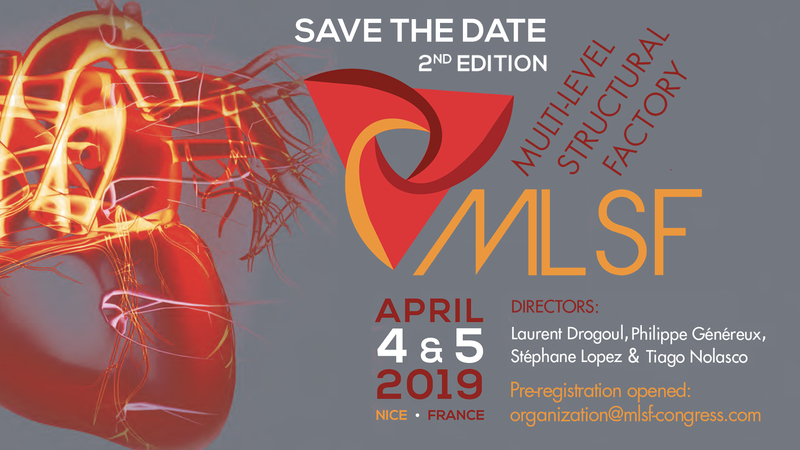 The world’s best experts interventional cardiologists and cardiac surgeons will be present to share their expertise and support all beginners in this training, in a very friendly atmosphere. We look forward to welcome you in Nice for this 2nd Edition!